First, I want to thank the Walt Disney Company for holding D23 Expo every other year. Second, I want to thank them for placing the 2019 D23 Expo with a month between it and Comic-Con, so I can recover from San Diego and really enjoy the Anaheim event. 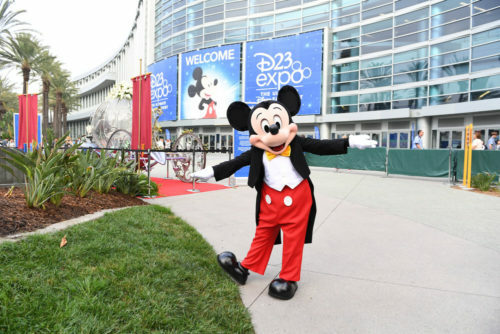 And, oh yes, this means that D23 has been announced for 2019, and it’s August 23-25 at the Anaheim Convention Center. This convention feels like no other. If a comic convention makes you feel like you’re among your people, D23 makes you feel like you’re with your family, because for the most part, everybody shares a memory with you, even if you weren’t together when you made it. Tickets won’t be on sale until August 23, 2018 (again, giving me time to recover from Comic-Con, thank you), but that just means you have time to plan.